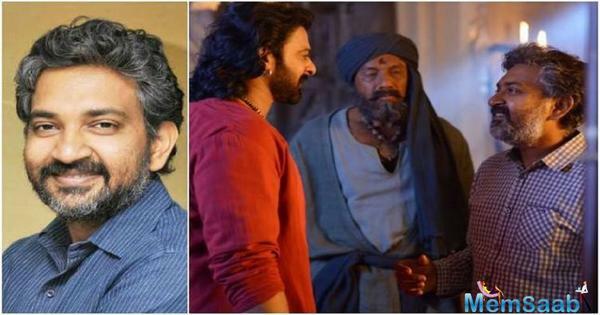 During the episode, Rajamouli also reveals that he has once been mistaken to be Katappa from Baahubali which was played by actor Sathyaraj. Originally, the director appeared in one of the songs of the epic saga. 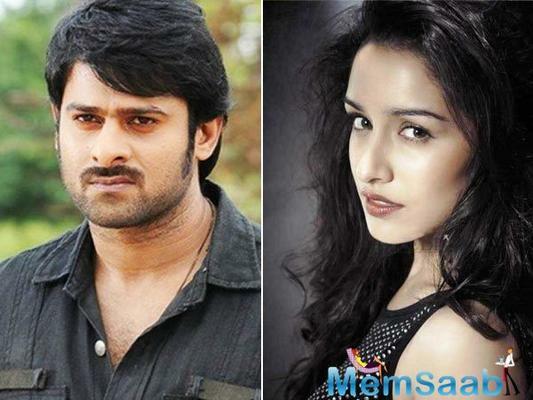 The official account of 'Baahubali' too shared the news with their fans on Twitter. 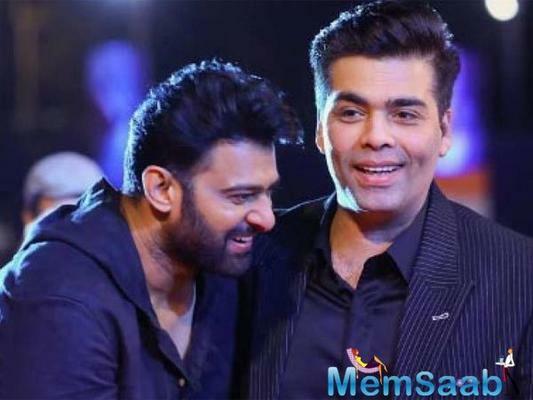 While aspiring actors or even established names would do anything to star in a Karan Johar film, it seems prominent stars from south don't feel they should go to that extent. After a huge responds for Baahubali: The Conclusion at the box office, fans of Prabhas and Anushka Shetty are eagerly waiting to see them create the similar buzz with Saaho. 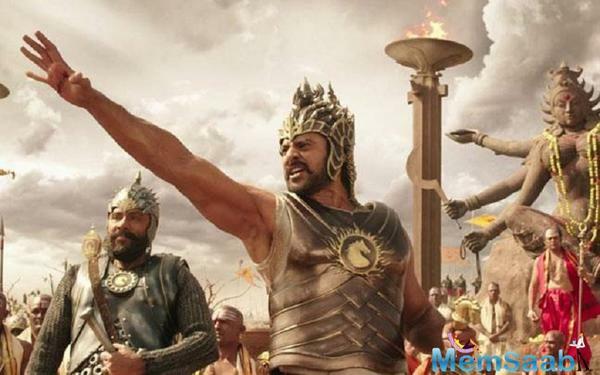 At this stage, we can’t imagine anyone else but Sathyaraj as Kattappa – the man who killed Baahuabli. But considering Mohanlal’s versatility, would he have pulled it off as well? 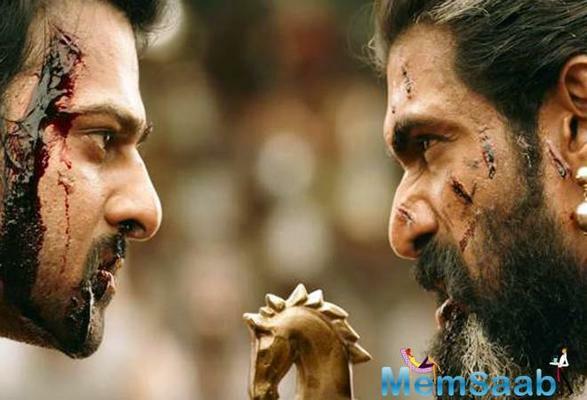 Helmed by S S Rajamouli, Baahubali 2: The Conclusion stars Prabhas, Rana Daggubati, Anushka Shetty, Ramya Krishnan, Sathyaraj, Tamannah Bhatia in lead roles. 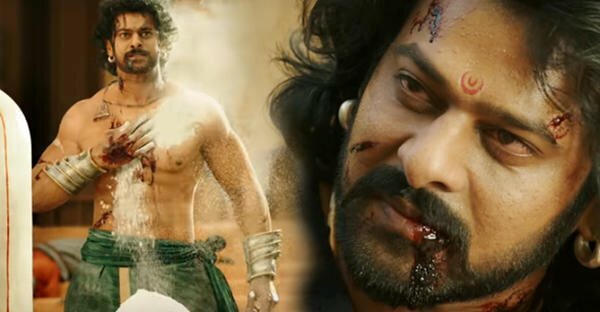 Baahubali 2: Breaking All Records in its Run at the BO! Anushka Shetty Worked Hard to Look Like This in Baahubali 2. Looking at the film’s performance on Friday, it looks like the extended weekend will be unthinkable. The movie is expected to fetch a lifetime nett of over 250 crores for the Hindi version only. 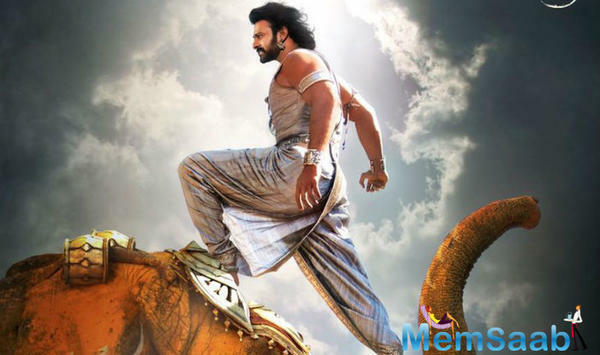 ‘Baahubali 2: The Conclusion’ is the sequel to the super hit movie ‘Baahubali: The Beginning’. With the massive marketing and promotional efforts made globally for the film, the Rs 650 crore figure of part 1 could easily be surpassed. As of now, the pre-release business has already crossed Rs 500 crore. He also said that he had mixed feelings about the completion of the journey, that he was 'smiling with joy' and 'wincing in pain' at the same time.